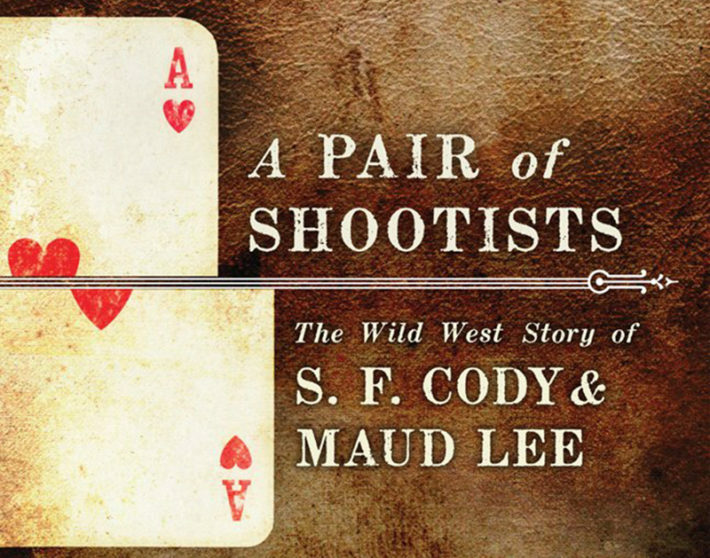 The story of S. F. Cody & Maud Lee is not a happy one. Their best years together were those few when they first met, when the world was young, when they were the center of attention. 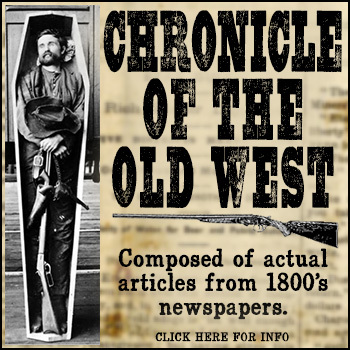 Crowds cheered, the horses were fast, the shooting was usually straight, but they were never really Buffalo Bill or Annie Oakley. They had to settle for second best, and until now have been mostly forgotten.